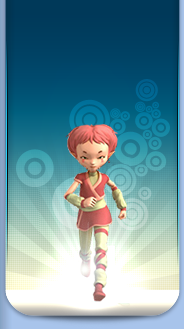 Discover the main creators behind the series of Code Lyoko Evolution here. 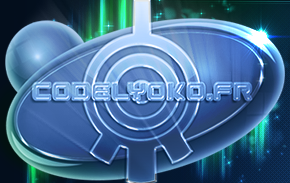 Below, we have information on each of the main creators. You can find the complete list in the opening and ending credits on the bottom of the page. Also, the entities below have their own pages, which you can find by clicking on their pictures. Luccio di Rosa supervised the live action filming, which lasted 45 days. He managed the set and coached the actors to help create a strong team. Florian Ferrier's work includes assembling all of the virtual world scenes as well as a large amount of the post production where he is also in charge of adding special effects to the live action. The 3D direction started as early as February 2012 and lasted until around January 2013. Maïa Tubiana is vice president of Moonscoop as well as executive producer of various French studio productions. Tubiana joined France Animation in 1998 in charge of development before becoming a general producer from 2002 to 2003. 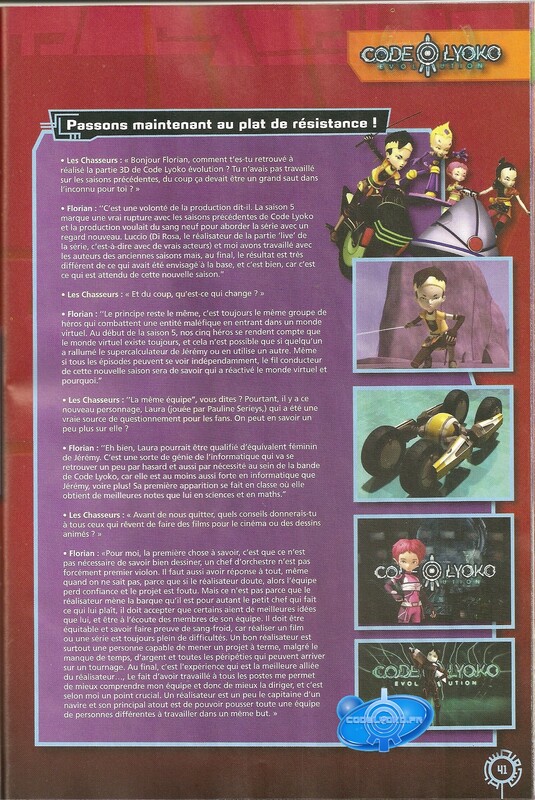 She kept this title after the fusion of France Animation and Antefilms Production (the fusion which became Moonscoop.) Today, she is the executive producer of the animated series, Titeuf, Dr Dog, The Little Vampire and Ava, Riko, Teo, and Code Lyoko Evolution, among others. 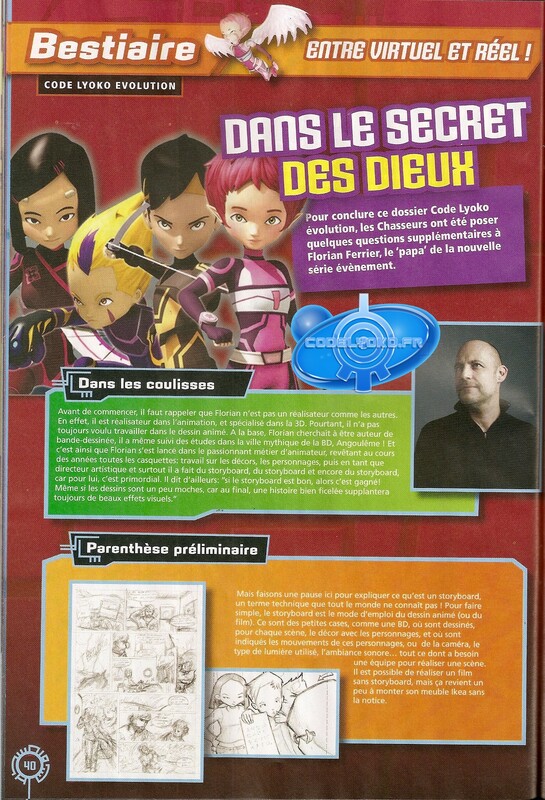 Paul Chapelle is the head of the design team which worked ahead of the shooting of Code Lyoko Evolution. The majority of the series having been filmed with green screen and matte painting ultimately limited Paul Chapelle and his team to specific tasks: mainly the recreation of the laboratory (of which the scene alone had to be reproduced,) the creation of the sewers, and the transformation of the Guez-de-Balzac school. The work of Paul and his team required them to research and reuse materials, such as the conversion of a dentist's chair into Jeremy's seat at the supercomputer. Click here to read an article about the work of Paul Chapelle, "the creator of worlds."